Party Bus and Limo hire Yorkshire. Limo Hire Leeds, Leeds Hummer Limousines available for hire in Yorkshire, Leeds, Bradford, Harrogate, Wakefield, Sheffield, York, Barnsley, Rotherham, Doncaster, Scunthorpe, Lincoln. See other peoples Limo Hire experience. 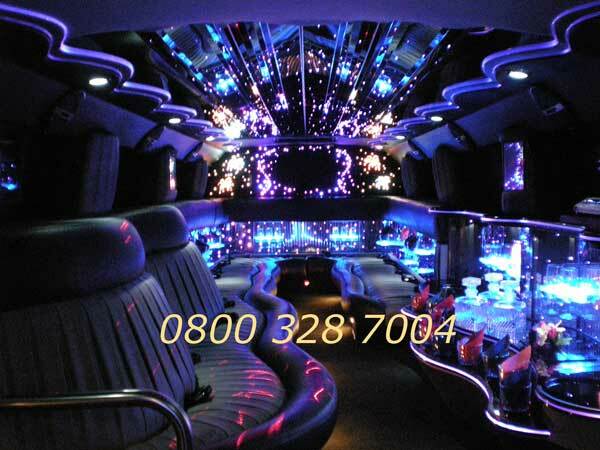 Party Limo Bus hire in Leeds and Yorkshire. We are a premier Luxury Hummer Limousine Hire company serving the Leeds and Yorkshire area. A long established Limo Hire Company in Yorkshire, United Kingdom, offering a choice of luxury limousines, Limo Coach, Limo Bus, Party Bus, Boogie Bus and wedding cars. We can supply exclusive limousines in Leeds from a standard modern white stretch limo to an 8 or even a 16 seater Fully Legal megastretch Hummer H200 Limousine. Hummer Limos in Leeds and Yorkshire are available in Pearl White, Brilliant White or we even have a Pretty Pearl Pink Hummer Limo. Start your party on the way to the party, with our Leeds Limo Party Limo Bus Hire service. The luxury vehicles you see on this site are available from us and as we own these limousines we don't need to use fancy library photos to fool potential customers. What you see is what you get on the day. For weddings you can also choose from our unique Vintage Style Excalibur Limo or Excalibur Phaeton Wedding Car. Our Superstretch Excalibur is the only one of its kind in the north of England. For the discerning customer, where class is more important than flash, we have a unique Champagne Gold Chrysler Limousine, often reffered to as a "baby bentley limo". This is the only limo of it's kind in the area. We even have the unique Chrysler number plate, great for photos. We cover the whole of Yorkshire limo hire area and you will often see our Hummer Limos in Leeds city centre. 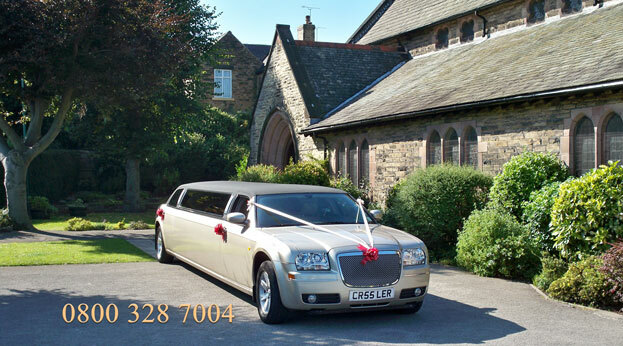 Our Limo Hire Leeds is our most popular Limousine Hire Service. Choosing the right Hummer Limousine in Leeds isn't expensive, "It's Priceless!" Don't forget;The interior of our H200 Megastretch Hummerzine Limo. Remember that we are not a Limo Broker, we actually own the limos so what you see is what you get! When you deal with us you are dealing with the owners of these for you and your children's safety we provide Legal Limo Hire in Leeds. When you choose a Hummer Limo Hire from us it will arrive as promised because we own, operate and maintain all of our advertised limousines and wedding cars. The photos you see in our gallery are actual photos of limos that are available for you to hire from us. As we own quality luxury hummer limos we don't need to use library photos to fool potential customers, insuring that there is no disappointment when the Humma limo arrives. A genuine hummer limo will turn up as booked by you. 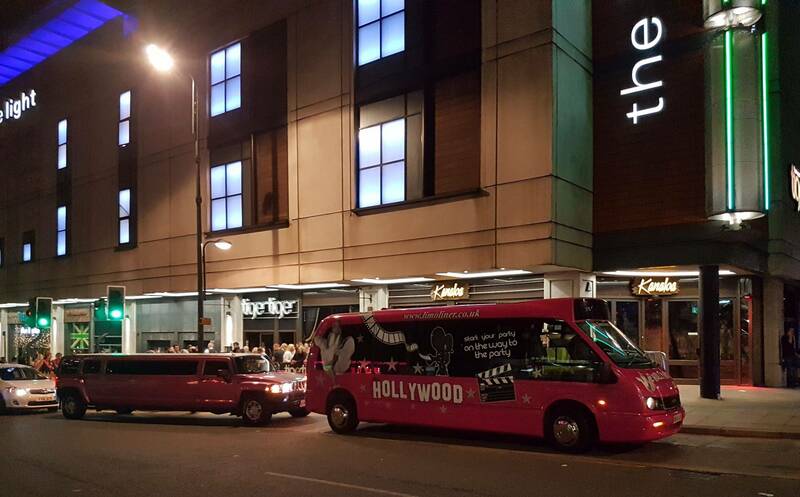 In Leeds we also offer Party Bus Hire with up to 16 passengers in our Pink Party Limo Bus. All of our Hummer Limousines, and wedding cars are stored inside in our limo hire garage to maintain their elegant Luxury Hummer Limousine and Wedding Car appearance, this insures that our vehicles are maintained in first class condition to ensure a pleasant experience for our customers. Arrive in Style Luxury Limousines are committed to providing quality, clean, reliable Hummer Limos every time. Service is our first priority, we want your hummer limo hire experience to be outstanding in every way. Good reputations are not easily achieved! Most of our new hummer limousine hire customers are the result of recommendations from previous satisfied customers. We never forget that the customer has a choice. As a professional Limo Hire Leeds company we also hold a licence to supply alcohol. We have various drinks packages including Champagne, Bubbly and Beer for your enjoyment. Price is important so our Hummer Limos are available at competitive prices, we also offer discount limo hire for booking more than one vehicle. Please feel free to call us on 0800 328 7004 or 07951 740163 to discuss your Pink Hummer Limousine requirements. Not hired a limo before? 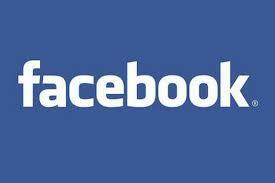 we can also offer advice and suggestions. Enjoy the ride! Travel in Luxury and Arrive in Style in Yorkshire! in one of our lovely Hummer Limousines. Be safe, be legal in our Hummer Limousine. Our H200 megastretch Hummer Limo is fully legal to carry 16 passengers. When it comes to Party Limo Bus hire we have a choice, all capable of carrying 16 passengers. Stay legal, Stay safe and Arrive in Style! Limo Hire Leeds, Leeds Limos Hire. Hummer Limo.